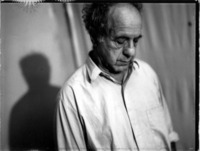 Robert Frank is a notable photographer and filmmaker. 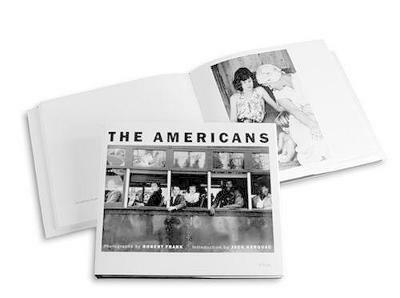 Armed with a camera and a fresh cache of film and bankrolled by a Guggenheim Foundation grant, Robert Frank crisscrossed the United States during 1955 and 1956. 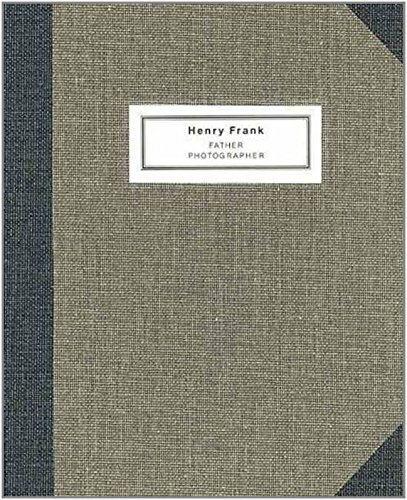 The photographs he brought back form a portrait of the country at the time and hint at its future. He saw the hope of the future in the faces of a couple at city hall in Reno, Nevada, and the despair of the present in a grimy roofscape. 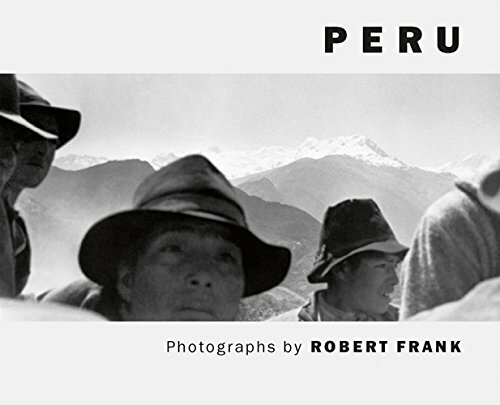 He saw the roiling racial tension, glamour, and beauty, and, perhaps because Frank himself was on the road, he was particularly attuned to Americans' love for cars. Funeral-goers lean against a shiny sedan, lovers kiss on a beach blanket in front of their parked car, young boys perch in the back seat at a drive-in movie. A sports car under a drop cloth is framed by two California palm trees; on the next page, a blanket is draped over a car accident victim's body in Arizona.